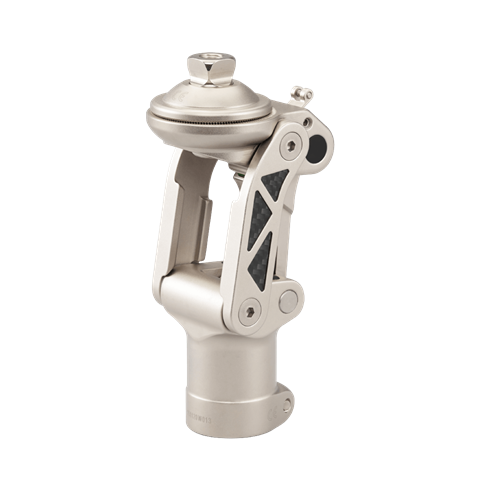 Balance Knee OFM1 is a mechanical polycentric knee joint that is suitable for users with high safety requirements. The knee can be locked (e.g. when standing) and is therefore particularly appropriate for new amputees and less mobile users. Note: L5845 only applicable when used with an IKF Adapter.